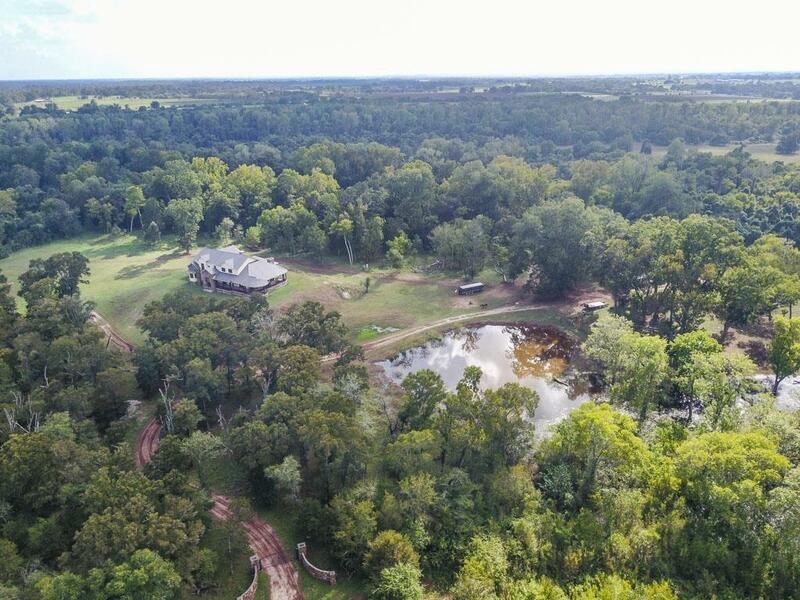 Very private secluded 150 acre estate bordered by the Brazos (Additional acreage available), offers ponds, wooded walking/riding trails and a horse lover or hunters dream! Water well and power already run to the property. 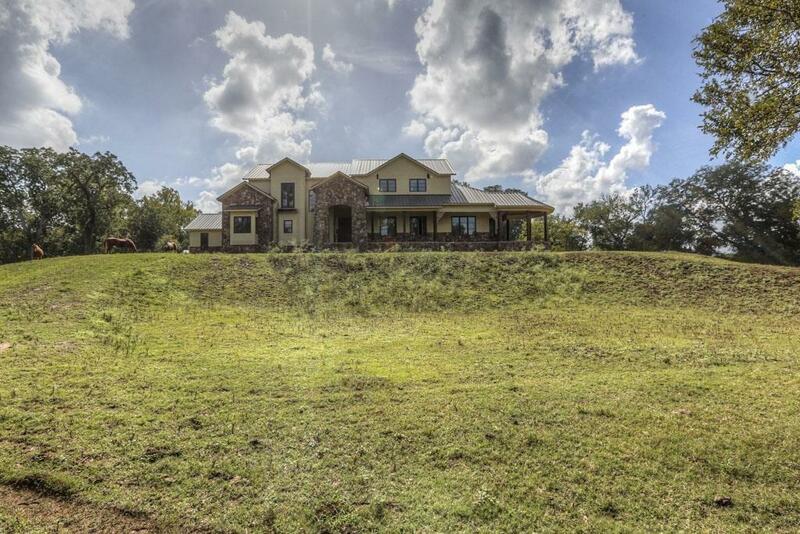 Partially finished custom home w/standing seam metal roof, huge wrap around porch & incredible 2 story great room. 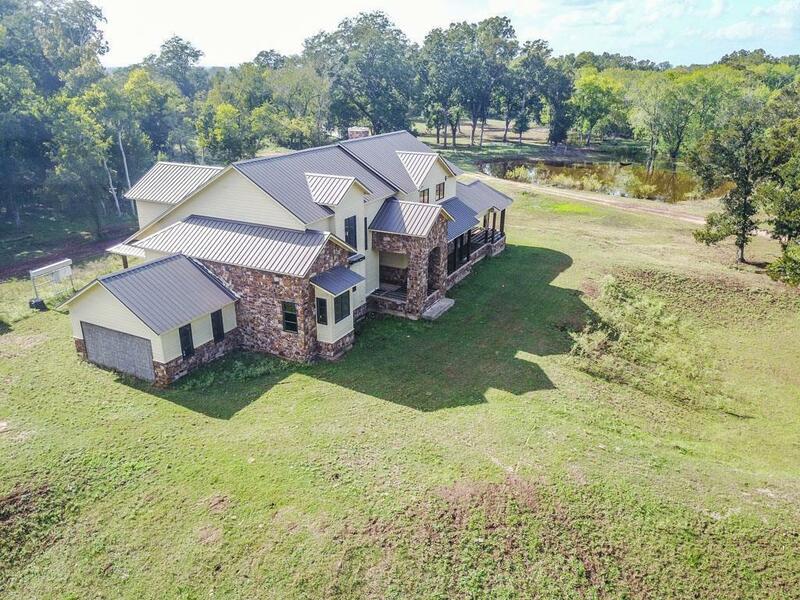 Incredible custom home sits up 50 ft. and home did NOT flood in HARVEY or 2016. The wrap around porch is finished out with this beautiful pine and vaulted ceiling in the back of house. Pole barn over 3 conex boxes. This pole barn is made up of 3 shipping containers. 1 is a bunk house that sleeps 8 with ac/heater, 1 container is used as a garage for ATV s, and 1 container has a work bench inside. Trails throughout the property great for riding horses or ATVs. 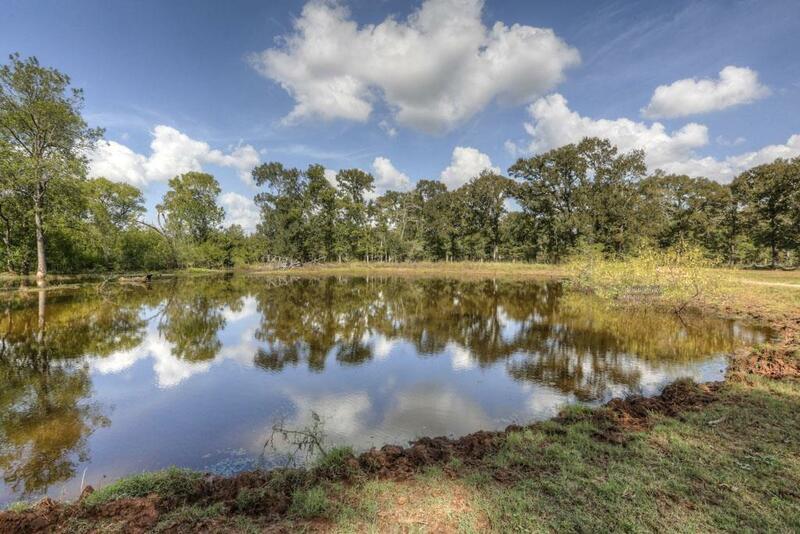 Owner built numerous floodable seasonal duck ponds. Great habitat for teal and wood ducks. Ag-Exempt, located on a quiet dead end road and only 58 miles to Houston and 25 min. from Katy.